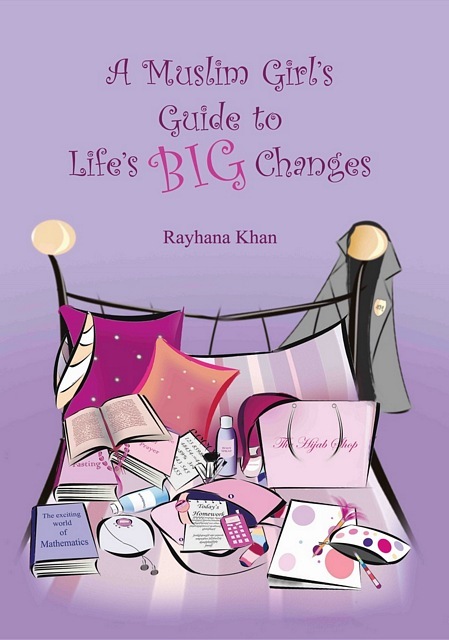 A Muslim Girl's Guide to Life's Big Changes (Revised Edition) £2.50 - Just for Teenagers Ta-Ha Publishers Ltd. Written from a ‘big sister’ perspective, A Muslim Girl’s Guide to Life's Big Changes explains all, from choosing the right friendship group, advice about school life and social life, to the physical changes you will experience from the age of 9 onwards. 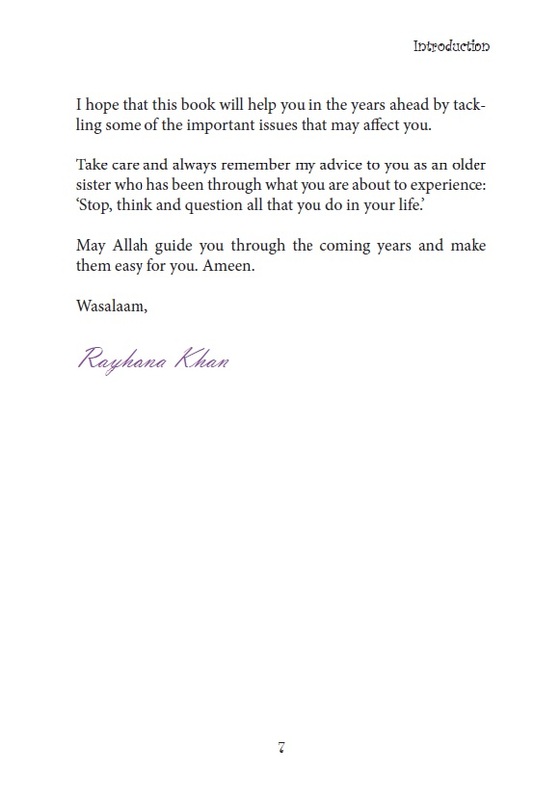 Rayhana Khan has drawn on her solid Islamic upbringing, her role as a teaching assistant at a local primary school as well as her work at a Muslim Girls’ Youth club to write this indispensable handbook.